I’ll be giving away 2 copies of Plugin Boutiques BigKick Plugin. 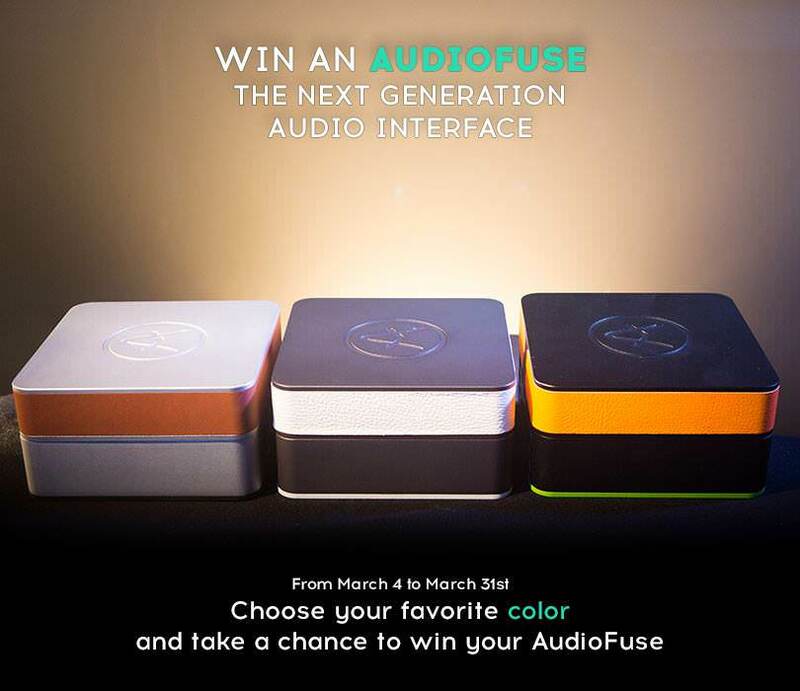 Enter your email address below and I’ll pick 2 random winners on Jan 2nd 2015. I’m giving away 2 copies of Plugin Boutiques BigKick Plugin . I’ll send you some free drum loops now and pick 2 random winners for the BigKick Plugin on Jan 2nd 2015. Signup here and get some free drum loops in your inbox ! Mac: Audio Unit 32-bit and 64-bit, VST 2.4 32-bit and 64-bit, AAX for Protools 10.3.6 and later. Requires OSX 10.6 or later. Windows: VST 2.4 32-bit and 64-bit, Windows XP SP3, Windows 7, Windows 8. AAX for Protools 10.3.6 and later. 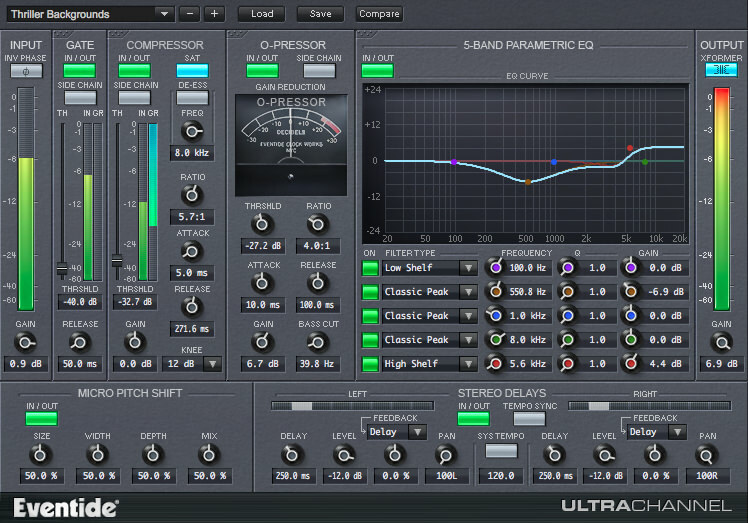 Start from scratch or use presets from D-Product, the Freemasons, Kris O’Neil and many more. 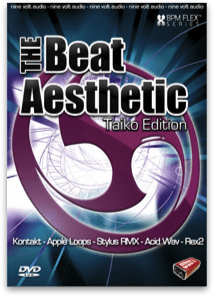 Nine Volt Audio is giving away 1000 downloads of The Beat Aesthetic: Taiko Edition: a library of drum loops that float between tribal, cinematic, action, and world beat feels. The library originally cost $99.99. The collection is available for free to the first 1000 downloaders or until Thursday, November 13; whichever comes first. This is one serious package, with 20 ‘mixes’ broken into parts in six formats… (It) lives up to its name with plenty of world and Asian influences and tones. The production quality is high and it will cover a good deal of Asian and world percussion needs for library musicians, or those simply seeking thunderous loops. 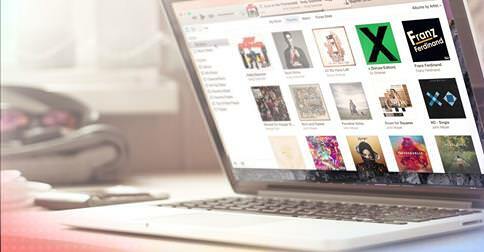 A brand new competition in collaboration with Music Tech and Sonokinetic Ltd – win their entire library – there’s something for literally everyone…! 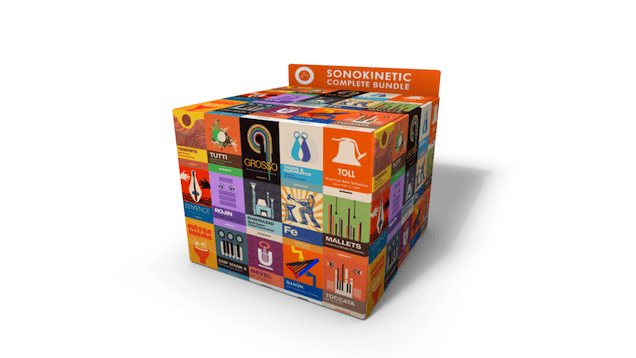 As far as producers of sound libraries go you have to love Sonokinetic. Where others strive for the perfect beats and basslines for every dance music genre you can imagine, Sonokinetic strive for something a little different, so they have all sorts of instruments and libraries. Just take The Carnival, an instrument dedicated to producing all the fun – and sound – from a fairground. In summing it up Sonokinetic pretty much sum up a philosophy that reveals they are very passionate about their sounds: “There is a certain kind of magic that radiates from the wooden dolls, the creaky mechanics, the lacquered cardboard piano rolls and the skilfully painted front. These instruments are meant to bring joy…”. 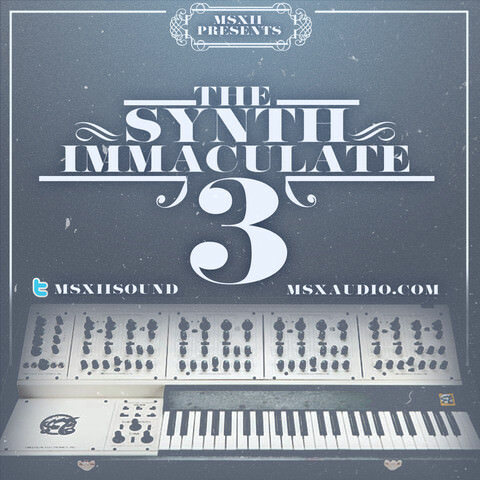 MSXII Sound Design is proud to release a limited edition, 3rd installment of The Synth Immaculate series. The Synth Immaculate 3 houses a warm and colorful bundle of hand selected sounds by the MSXII team. 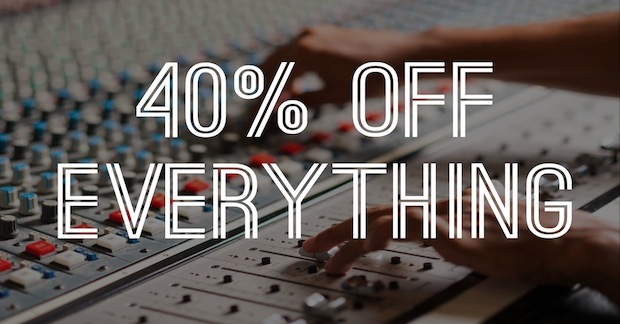 With access to these rare instruments, samples of the Oberheim OB-Xa, Firstman E Piano, Hohner Bass, Kawai SX-210, Korg PS-3200, Paia Strings and Things, and more were recorded for you to map in your DAW or sampler. Eventide UltraChannel does not require you to own or use an iLok dongle, but the iLok License Manager and an ilok.com account are required to use the plugin.